Did you recently purchase a tonneau cover? Great choice! These covers are the perfect choice for any pickup owners, regardless of whether you’re relying on your truck as a standard commuter or the perfect companion for the worksite. 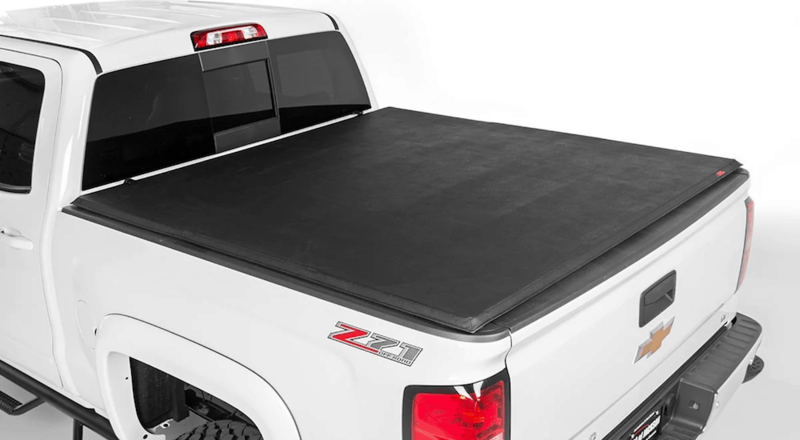 The tonneau cover will help to protect everything that you’ve placed inside of your truck bed, including any pricey tools or equipment. Furthermore, this cover will help to maintain the integrity and aesthetics of your truck’s exterior. You shouldn’t expect that the exterior will compromise due to the weather, rather, the cover will keep your ride fully protected! Of course, we’re sure you have a handful of questions regarding the installation and maintenance of your new purchase. While these steps may sound a bit daunting, there’s actually nothing to worry about; engineers have done an admirable job of optimizing the entire ownership experience. Below, we’ve explored some steps you should take after you’ve purchased your new tonneau cover. Consider all of these hints, and you’ll be able to appreciate your purchase for years to come! 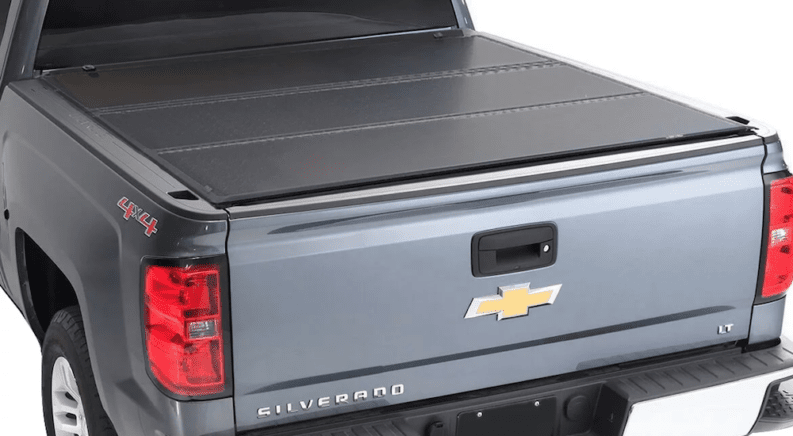 Predictably, before you install your tonneau cover, you’re going to want to purchase the cover that best accommodates your specific truck. There are a number of different sizes and variations of tonneau covers, and each are specifically made for specific nameplates. In other words, just because a tonneau cover may look like it will fit on your pickup truck bed, there’s no guarantee that it will be a perfect match . Before you’ve placed the tonneau cover on your truck bed and assured that it’s a proper fit, you’ll want to attach the accompanying rails. These rails essentially serve as clamps, and there’s a good chance they were included with your purchase of the cover. All of these rails or clamps are specific to your cover, and these parts should easily attach to your covering. If they don’t (or if you’re relying on some aftermarket clamps), you may have to cut some holes or notches into your liner. While this isn’t ideal, there’s no need to worry; this shouldn’t compromise the quality of your purchase. After you’ve assured that everything is properly aligned, you’ll want to tighten the rails or clamps. Now, you want to make sure that you’re not excessively tightening the rails; this could rip or break your lining. Instead, you want the cover to be secure, but you also want a relatively loose hold. Why? Well, there’s a good chance that your cover will shift during this process, and the loose hold will allow you to adjust before some final securing. When you’re confident that everything’s secure (for a second time), you can go ahead with your muscleman, pickle-jar-quality tightening technique. Once your liner is in place, you may be required to add seals (unsurprisingly, this is also specific to your purchased tonneau cover). These seals will help prevent any moisture from entering your truck bed, thus preventing any water damage. While these parts aren’t necessarily essential, they’re certainly appreciated by those looking to protect some of their pricier tools. The same sentiment goes for any drainage tubes or any other accessory that may have accompanied your tonneau cover purchase. Make sure these parts are firmly secured to your truck and cover, and you’ll be good to go! Tonneau covers have been around for years, so it’s no surprise that the makes have optimized the installation process. Once these parts are fully secured, you’re ready to start enjoying the advantages that the tonneau cover provides! Now, we’re going to assume that you didn’t purchase your tonneau cover with the intent that it’d only last you for a single season or year. If you want to get your money’s worth, you’ll have to put some work into maintaining the liner. Fortunately, this isn’t as scary as it sounds. For starters, you’ll want to occasionally make sure that all of the accompanying parts are secure and in place. If they’re not, you should naturally adjust them to ensure that they’re working properly. If you lost any of the clamps, you can easily find a replacement at an auto store. Over time, you may find that the rails or clamps have gotten a bit rusty. As a result, your tonneau cover doesn’t open as smoothly as it once did. An easy remedy to this predicament is adding a bit of lubricant to the part, assuming that you’re still receiving the same unmatched convenience from your liner. If necessary, you can simply find replacements for these parts, and it shouldn’t cost you an arm and a leg to purchase these replacement parts. Assuming you maintain the aesthetics of your pickup’s exterior, you’ll presumably want to do the same for your tonneau cover. Some soap and water is a fine solution for cleaning the liner, although you’ll want to find some specialized solutions if the liner is made of vinyl. When drying the cover, use soft cloths or sponges instead of generic towels. If you don’t, you may accidentally compromise the material that composes the tonneau cover. Finally, you should be wary of placing any tools or equipment on top of your tonneau cover. Over time, this can cause the liner to stretch and sag, leading to irreparable damage. Your owner’s manual should list some weight limit for your specific liner, alerting you to how much you can actually stack on top of your cover (this is generally only a few pounds). However, as a rule of thumb, it’s a better idea to rest these tools elsewhere. As we mentioned, you’re presumably looking to get the most out of your new tonneau cover. To ensure that your purchase lasts for years, you’ll have to put in some effort to maintaining your cover. If you find that your tonneau cover is broken or has a rip, there’s no need to panic. While you may ultimately have to pursue a replacement, there are several ways you can repair the liner and remedy your predicament. If the cover is mostly made of leather, you could sew another piece of leather into any holes or gaps. If the cover is composed of some other material, you could find something compatible (and durable) that would solve your issue. Specialized glues or tapes could temporarily fix any holes, but patches tend to be the best route. While you’re fixing your liner (or before you install the addition, which would be preferable), opting for a waterproof spray can save you an eventual headache. This will help to prevent any moisture from making its way into your truck bed, thus protecting both your truck bed and the tools. Generally, tonneau covers are very durable and resilient, so it’s unlikely that you’ll come across any issues in the first place. However, if you do run into a problem, you can rest easy knowing that it’s relatively simple to remedy the situation. So there you have it! You’ve purchased your new tonneau cover, and now it’s time to appreciate all of the advantages that this part provides. Assuming you take care of your purchase, you should be able to get the most out of your tonneau cover for years to come!